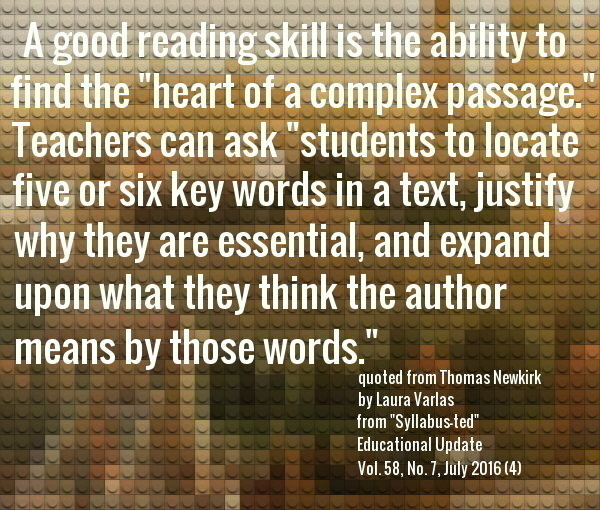 Many students struggle with reading - either they don't comprehend what they've read, can't recall the information read, or avoid reading altogether. WestEd's Reading Apprenticeship® (RA) is a research-based framework for content area literacy instruction. RA is used to empower students to become skilled readers and improve their reading comprehension skills, particularly in content/program-related areas. In 2015 Tacoma Community College faculty began the process of bringing RA to our campus. Faculty have attended trainings, began teaching RA in their classrooms, and are actively developing professional development for RA. Official website for Reading Apprenticeship by WestEd, the organization that developed it. 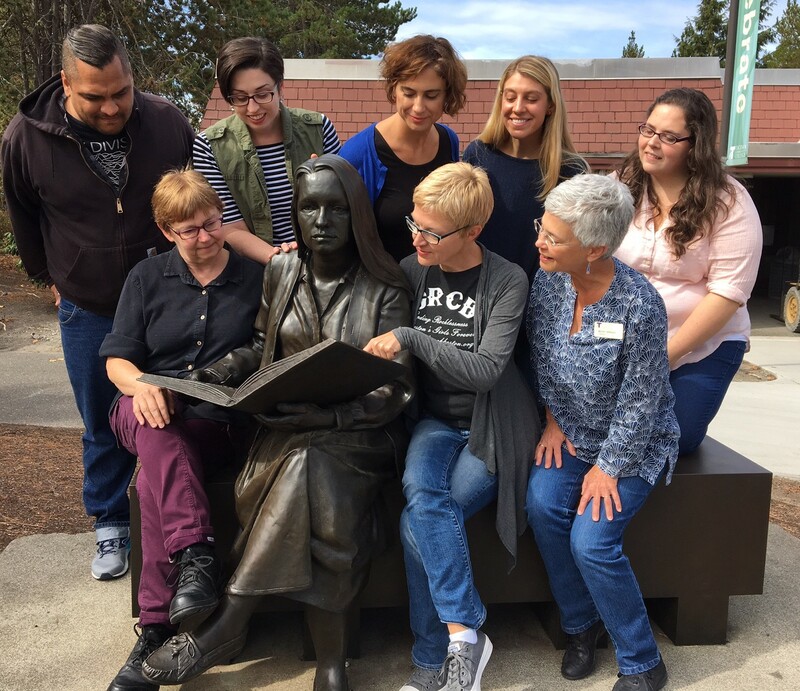 Learn more about how the community and technical colleges in Washington State have joined together to help improve their students' reading comprehension through the use of the Reading Apprenticeship® (RA) framework developed by WestEd. Top 10 bestselling books from over 300 different subjects, updated on a daily basis. BookSeer.com: What Should I Read Next? Makes suggestions for what to read next based on what you just finished reading. Turn on video, YouTube and TV captioning to help improve student literacy. The mission of the ILA, formerly known as the International Reading Association, is "to empower educators, inspire students, and encourage leaders with the resources they need to make literacy accessible for all." Free public domain audio books that have been recorded by volunteers. "Newsela automatically gives each student the version of an article that's just right for his or her reading ability. And an easier or harder version of each article is just a click away." "We write news for students of English. We help students to learn and understand English." Provides news articles on the same topic in 3 - 4 reading levels. "The Readability Test Tool takes the text on your web page and gives a score for the most used readability indicators." "The non-profit ReadWorks is committed to solving the nation's reading comprehension crisis by giving teachers the research-proven tools and support they need to improve the academic achievement of their students. ReadWorks provides research-based units, lessons, and authentic, leveled non-fiction and literary passages directly to educators online, for free, to be shared broadly." "Whichbook enables millions of combinations of factors and then suggests books which most closely match your needs. Click to open up to 4 sliders and move the [slider triangle] to set your choices." Stay up-to-date with what's happening at your TCC Library!